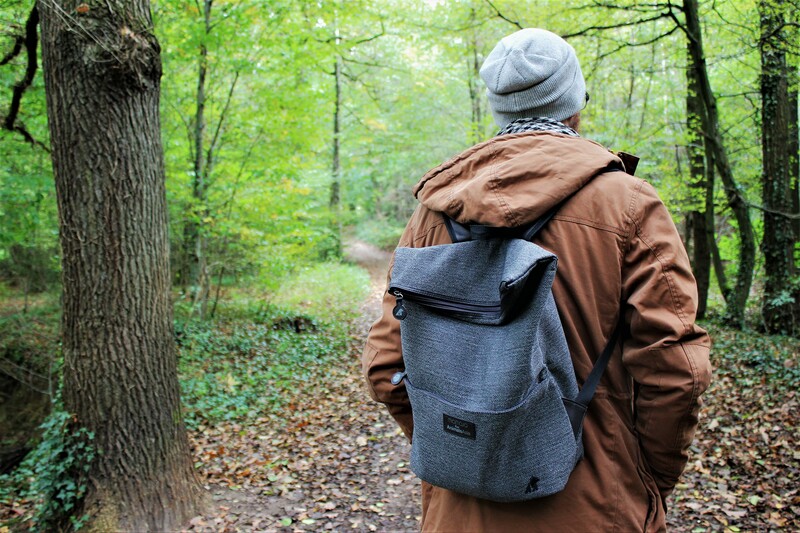 If you are looking for a bag that is animal-friendly (even vegan), doesn’t make too much impact on your environment and has an Italian design, maybe Miomojo is something you’d like. 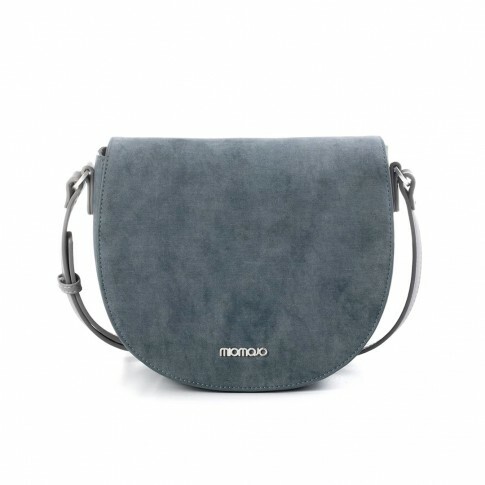 With that, you can even feel better with this bag, because Miomojo gives 10% of their net profit to supporting animals in need. From shoulder bags to mini-bags, they have it all. And not only for women! 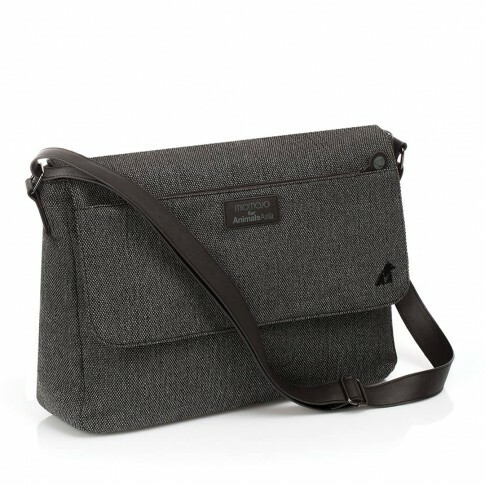 They have messenger bags and backpacks for men as well. Are you interested? Check the website below to visit the online shop and check if you see something that you like.